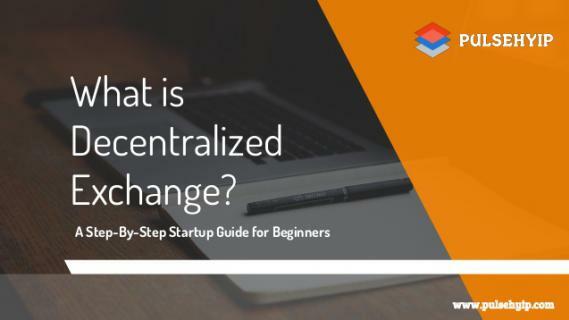 What is Decentralized Exchange? A Step by step startup guide for beginners! A decentralized exchange that allows its users to control their own funds or crypto funds without third party involvement.